Michelle’s Earth Foundation, a 501(c)3 national nonprofit organization, was created to foster environmental education and activism (www.michellesearth.org), and is proud to sponsor our local environmental initiative: Lead Safe Louisiana. Providing a safe, affordable home from which to do volunteer work, the Mission cultivates a dedication to service in each visitor and provides aid to New Orleans’ needy which would otherwise be out of reach. 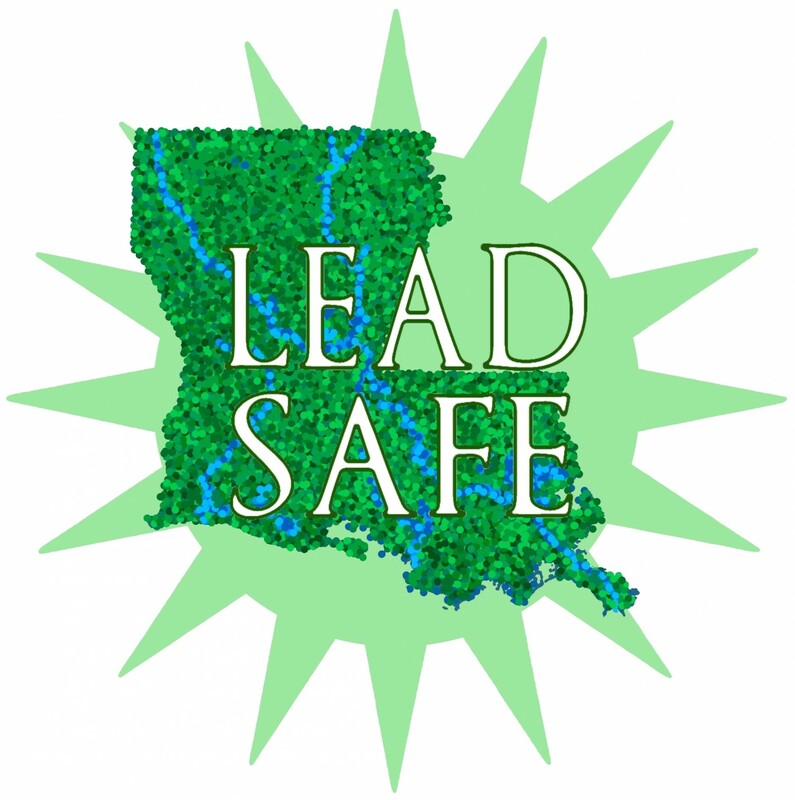 Michelle’s Earth Foundation, a 501(c)3 national nonprofit organization, created to foster environmental education and activism and our proud sponsor of our local environmental initiative: Lead Safe Louisiana. To our Mentor, Dr. Howard Mielke of Tulane University School of Medicine, Professor of Pharmacology, and nationally recognized leader in the science of lead poisoning. We believe in our abilities to change lives for the better through education, partnership and action. Lead Safe is becoming a resource center for scientific research on the effects of childhood lead poisoning. New Orleans ranks at the top of the most lead poisoned cities in the US. Lead Safe’s mission is to make New Orleans a lead-safer city, by working with businesses, foundations, religious organizations, individuals and government to raise awareness of problems of lead exposure in children and specifically to remediate the lead hazards in daycare centers and playgrounds in our most at-risk neighborhoods.